Lidl Silvercrest Beard Trimmer beard trimmers and hair clipper review - Which? 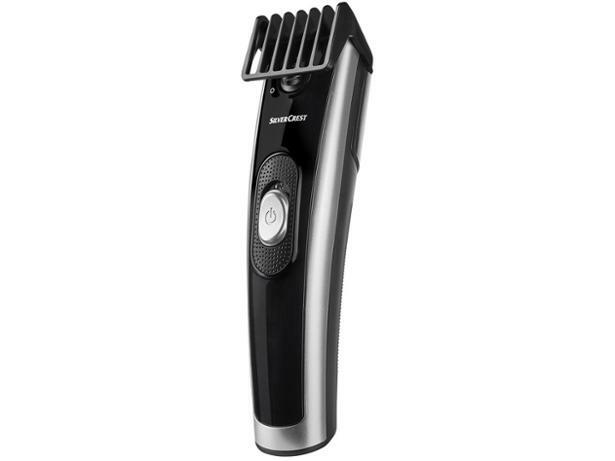 The Silvercrest Personal Care Hair & Beard Trimmer is Lidl's bargain trimmer, and promises to take good care of your beard, moustache, eyebrows or sideburns. At under £10 it's by far the cheapest we've seen, but can you really get a good shave for less than a pack of Mach 3s? Read our first look review to find out.